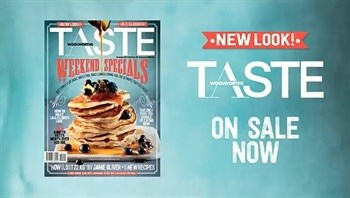 Woolworths TASTE has a brand-new look! 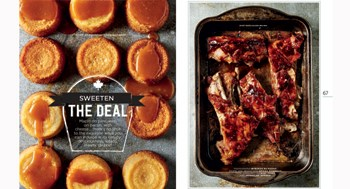 After more than a decade of keeping Woolworths food customers well fed, SA's favourite food title ups its game this month. The November issue features a cover and design overhaul and serves as the launchpad for the brand's new multi-platform strategy. This issue also features TASTE's first "augmented reality" cover, whereby readers can download an application (Aurasma), hold their smartphone over the image and see a stop-motion video play on their phones: a taste of things to come. 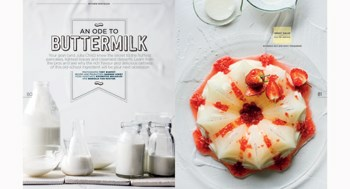 The award-winning Woolworths TASTE was launched in 2003 by multi-award-winning content marketing agency New Media Publishing, which recently appointed a new editor, Kate Wilson, to direct the new strategy. 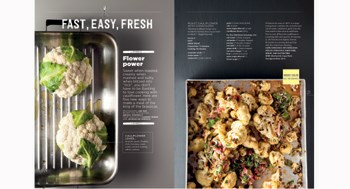 "TASTE played a big part in inspiring my love of food", she says, "The aim of the editorial refocus is to help even more shoppers make the most of the incredible offering in store while maintaining the brand's reputation for visual excellence." 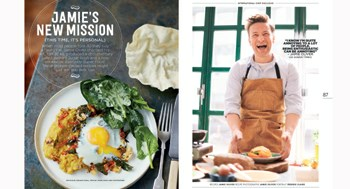 Wilson has been in publishing for 20 years, and has four consumer editorships under her belt - SL, House & Leisure, Marie Claire and most recently Women's Health. 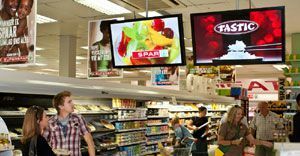 "As a retail brand, engaging with our customers in relevant but also innovative ways is a constant challenge", says Glenda Philp, Head of Brand Communications for Foods for Woolworths. 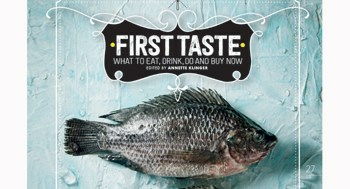 "The new TASTE strategy is built around the need to ensure our customers are instantly informed and on trend." 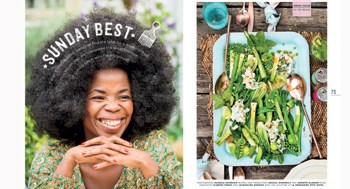 TASTE's content is published across all digital and social media platforms and with the recent redesign of taste.co.za, the brand has also relaunched its presence on Facebook: facebook.com/wwtaste. 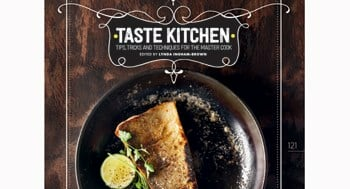 "Food content has very high engagement levels on social media", says TASTE's digital editor Amy Ebedes, "and because TASTE's content is already established as credible, we are ideally positioned to reach this audience." 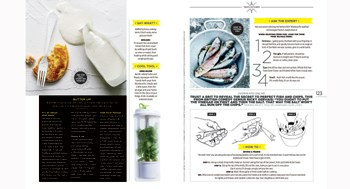 Tied to the new-look print package will be original TASTE content curated exclusively for its digital channels: "The new content in the magazine sets the tone for TASTE's future", says Philp, "But we are particularly excited about what is planned in terms of social media and digital integration - especially on mobile, a platform that allows us to inspire and assist customers wherever they are, every day." 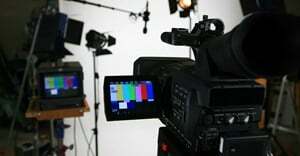 Following global content trends, Wilson also confirmed that video will be a key part of the new strategy. 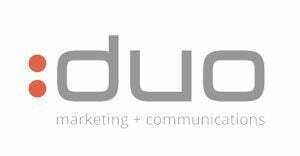 New Media is the leading content marketing agency in South Africa. Established in 1998 and part owned by Media24, New Media connects people to brands through crafted content on a variety of media platforms. Based in both Cape Town and Johannesburg, the company's portfolio covers the retail, food, financial services, motoring, décor and entertainment industries. New Media adds value to brands and audiences by creating content that engages, entertains, increases sales, improves customer affinity and retention, positions brands and aligns informed staff.